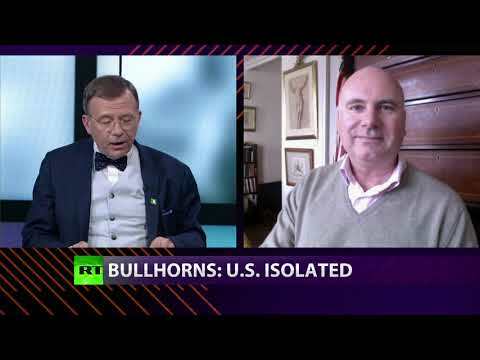 CrossTalk Bullhorns: US Isolated | We Seek the Truth! to think? Again, sure looks like it. CrossTalking with Dmitry Babich, Alexander Mercouris, and John Laughland.